Used in Herbal Medicine to help reduce respiratory symptoms associated with the common cold and influenza. 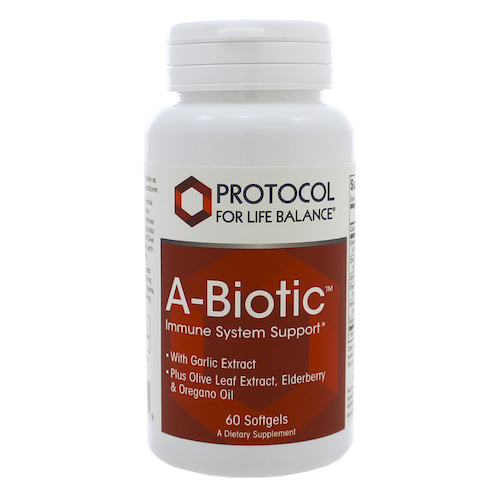 Protocol for Life Balance® A-Biotic is scientifically designed to help support healthy seasonal and year-round immune function. This potent herbal formula is fuelled by Allicin which is responsible for the healthy immune supporting properties in garlic. Immunity is a complex system that requires a multi-faceted approach in supporting this system nutritionally. Different pathogens, bacteria, viruses, and toxins can compromise different aspects of immunity, and affect response time and duration of infection, presenting different challenges on different systems. 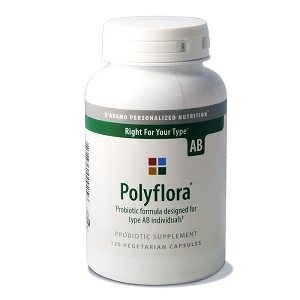 Protocol for Life Balance® A-Biotic helps meet these nutritional challenges in one formula. Easy to comply, 2 pill per day formula. Take 1 softgel 2 times daily with meals as needed. 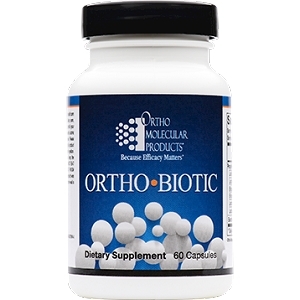 Take a few hours before or after taking supplements containing iron, zinc, calcium or copper. Consult a health care practitioner if you have high or low blood pressure or if symptoms persist or worsen. Consult a health care practitioner prior to use if you have diabetes, if you are taking blood thinners or protease inhibitors. 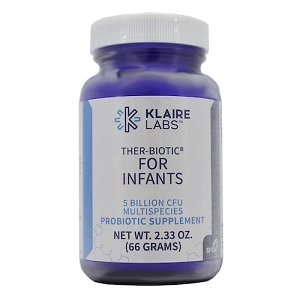 Do not use if you are pregnant or breastfeeding or if you have hypersensitivity or are allergic to herbs in the Lamiaceae family or if you are allergic to plants of the Oleacea family. Discontinue use if you experience gastrointestinal upset. Hypersensitivity (e.g. allergy) has been known to occur; in which case discontinue use.